With more than 4 billion internet users worldwide, it’s a great time to use global SEO to expand your customer base in international markets. In response to these trends, businesses are turning to global SEO services to build an online presence that generates revenue from new markets and in new languages. 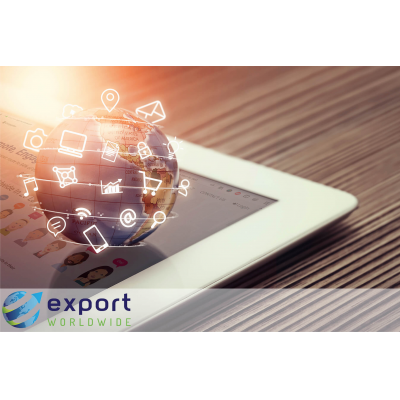 As a fresh approach to international SEO, Export Worldwide helps you achieve this through multilingual microsites that promote your brand in the 20 languages that cover 84% of world trade. You get the benefits of an international web presence without the cost and difficulty of traditional methods, which typically focus on building your own foreign-language sites. Let’s compare this new approach with traditional advice and look at the evidence for a faster, more cost-effective way of taking your business global. Your first aim as a business is to be found by as many customers as possible. 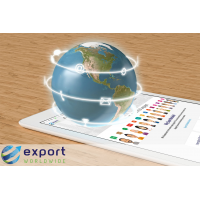 By marketing your brand on Export Worldwide’s multilingual SEO platform, you gain an online presence that reaches more customers than you could achieve with your own sites in one, two, or even three, languages. Get started quickly: Setting up your microsites is quick and easy. 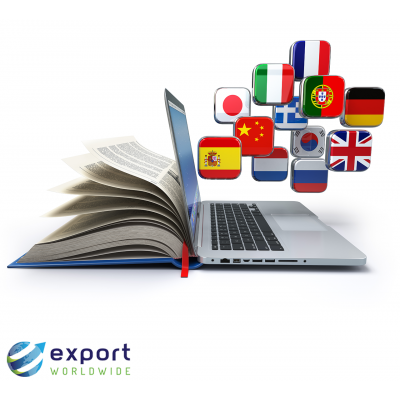 Carry out your own keyword research and page writing or ask the Export Worldwide team to do it for you. Reach multiple markets: Multilingual microsites simultaneously provide you with an online presence in dozens of markets. Achieve high rankings: Your pages benefit from the existing SEO profile of the Export Worldwide platform. They rank highly in international search results far quicker than your new site would. The last point is an important one. Achieving a high position in search results is the digital equivalent of having a prominent position on the high street—people are far more likely to come in. For that reason, English search results are competitive places, but it’s a different story in other languages. Very few companies create multilingual content because of the cost, time and complications involved in traditional ways of doing so—barriers that Export Worldwide overcomes. This lack of foreign-language competition makes it easier to rank highly in international search results than in English. Your products and services appear highly in searches all over the world, boosting your brand awareness in languages where you have few, if any, competitors. Expect a simultaneous boost to your branded websites, too. Users have seen an increase in traffic of up to 20% to their own websites due to the extra brand awareness their Export Worldwide microsites have given them. When used in this way, the platform is an effective additional marketing channel, operating alongside your existing international sites to enhance the presence of your brand overseas. Whether the platform is your sole international web presence, or an additional marketing channel, it helps you reach global customers in less time and at less cost. Thankfully, translation engines have come a long way in recent years, with the latest neural engines learning in a similar way to the human brain. This allows you to generate multilingual content at a fraction of the cost of human translators. As an innovative global SEO service, Export Worldwide combines a neural translation engine with a human editor in a method called hybrid translation. 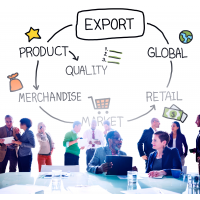 When you ask the Export Worldwide team to do your page writing, they use a patent pending ‘multi-loop’ translation tool to convert content from English into 19 other languages and back into English. The translations are checked for accuracy, the English is adjusted, if necessary, and the process is repeated until a satisfactory translation is achieved. Hybrid translation reduces the barriers of cost and time in international trade, making global SEO a viable option for business owners. You can use a mother-tongue speaker to optimise your online presence for your key markets in the future, but hybrid translation is the most cost-effective route to new markets for businesses that want maximum ROI from the start. Increase your customer base: Be present and get found in international search results in 20 languages. Spread business risk: Protect your business from fluctuations in any one market by selling into several. Identify your ideal markets: Generate data that identifies the best markets for your brand. Traditional global SEO strategies require you to make a choice about the languages you’ll target. This typically involves lengthy market research that limits the customers you can reach due to the time and cost involved. 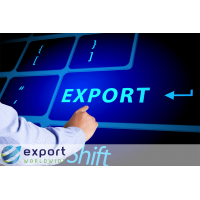 As a global SEO service with a difference, Export Worldwide offers a fresh approach. Hybrid translation is so cost-effective that you can market your products and services in multiple languages from the outset. You start selling and then use the data you’ve generated to identify the ideal markets for your products and services. Track the ranking of your microsites for your target keywords. See the countries that account for your most traffic. 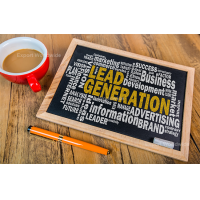 Compare the number of leads received over time, where they came from and the languages they speak. Understand how customers find your microsites and how they behave once on your pages. Analyse conversion rate by product, search term and language, helping you identify where your pages can be improved. 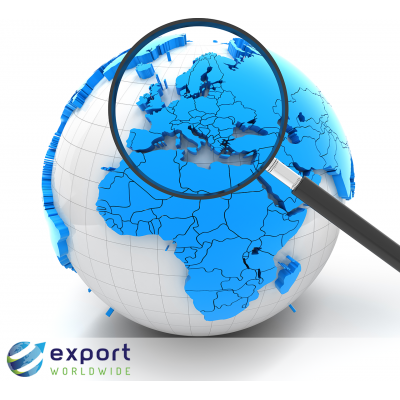 Export Worldwide’s global SEO service removes the guesswork from international online marketing. Once you’ve identified the best markets for your brand, you can develop your online presence in those languages. However, you do so with the certainty that you’re investing only in the languages that represent lucrative markets for your business. Why take a guess on an international website in one language when you can cost-effectively market your brand in 20? 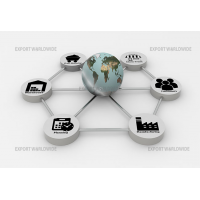 Contact Export Worldwide today to find out more. Your multilingual microsites provide another important part of the global SEO puzzle: backlinks. As a rule, search engines count links to your site as votes for the quality of your content. The more links you have, the better your content is assumed to be and the higher a search engine is likely to rank it. 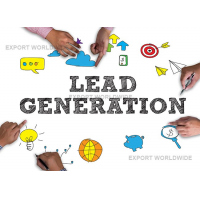 However, gaining links from high-quality, relevant webpages is hard work, and you can multiply that several times over if you’ve built several foreign-language sites. 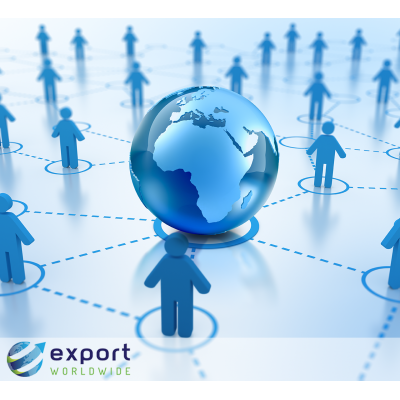 As an innovative global SEO service, Export Worldwide takes care of backlinks so that you don’t have to. First, links from your microsites to your main website can provide your branded site with its own boost in search results. Second, your microsites benefit from the existing backlink profile of Export Worldwide, meaning your pages rank quickly with no extra work from you. Third, the Export Worldwide team are engaged in regular link building, ensuring the ranking of your pages is frequently boosted by fresh, high-quality links to the platform. If you go down the traditional route, then an ongoing link-building strategy will be necessary for any sites you create. 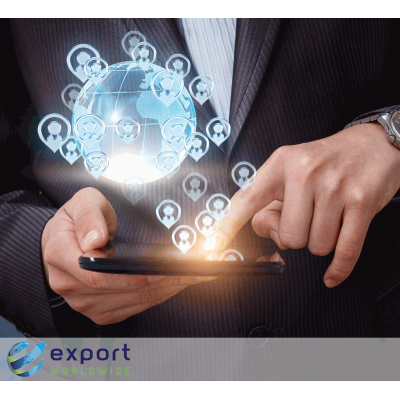 However, by hosting your content on Export Worldwide, you can forget about gaining backlinks and focus on winning customers. 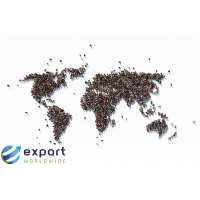 Export Worldwide prides itself on making international trade a reality for businesses of any size and budget. The platform provides a route to international customers which gets you found and selling quickly. You get a foot in the door of multiple markets and use the data you generate to identify the most-profitable languages for your brand. It’s cost-effective, fast and straightforward. Book a demo of Export Worldwide’s unique global SEO service, and take your first steps to global brand awareness and increased sales today.